New container shipment of upright pianos has arrived. 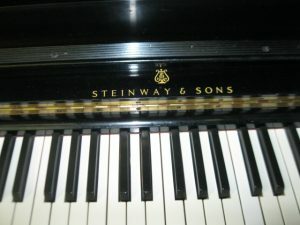 Steinway, Knabe, Kawai, Petrof, Hentzman, Petrof and more. Viewing by appointment.